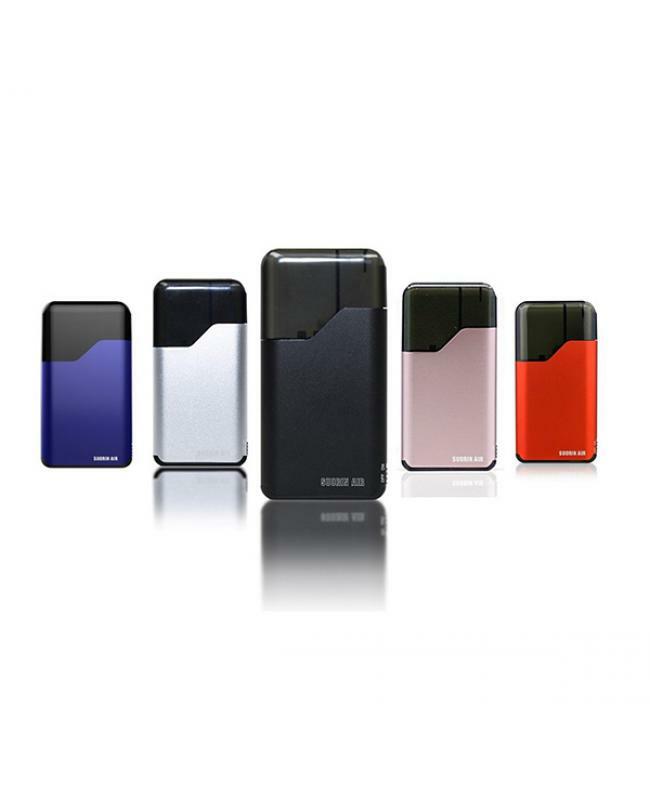 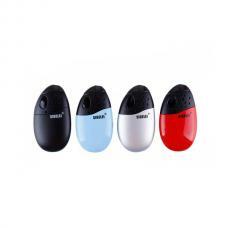 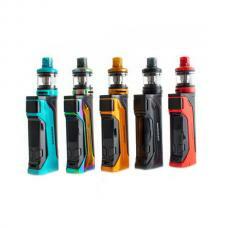 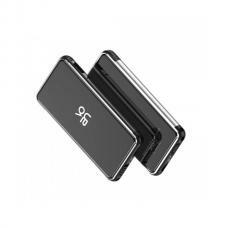 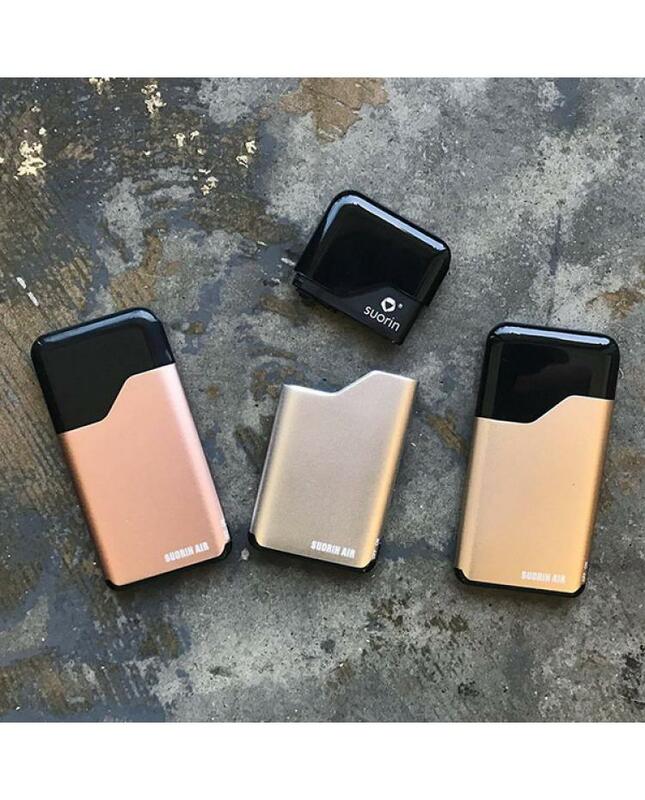 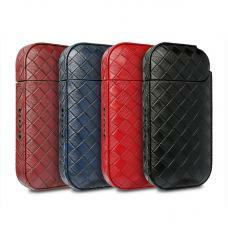 Suorin air 400mah pod kit, 6 colors available, built-in 400mah battery and cartridge can hold 2ml e juice. 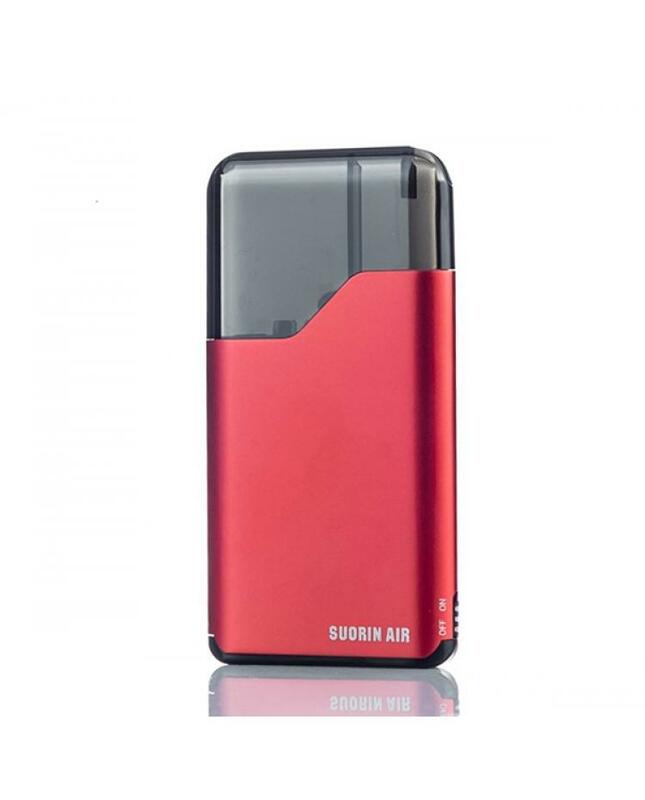 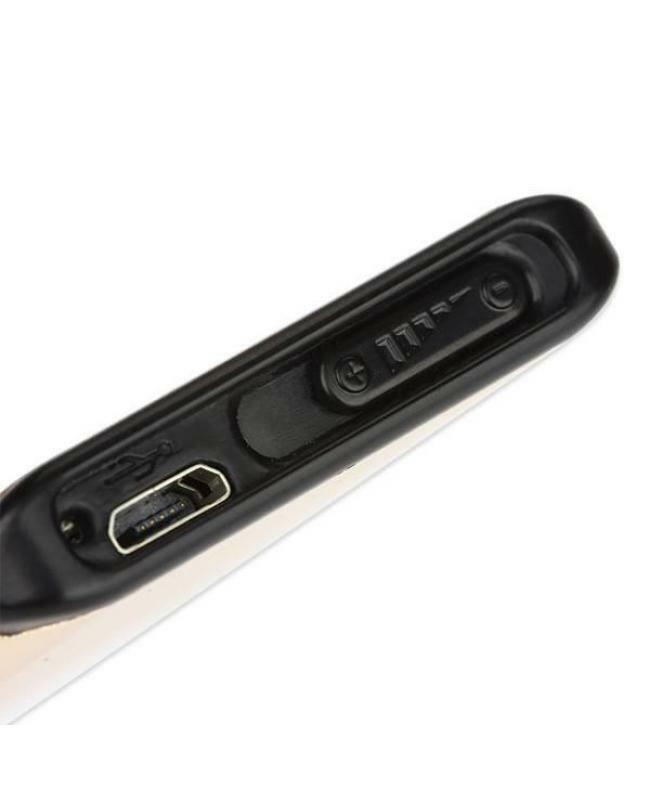 which with the most ergonomic chassis design in the vape market, the suorin air with minimalist lines and beautifully crafted, vapers can put it in your pocket easily, the 2ml replacement cartridge can be filled via the filling port at bottom, suorin air pod kit with USB charging design and intuitive LED light indicator to show the battery life. 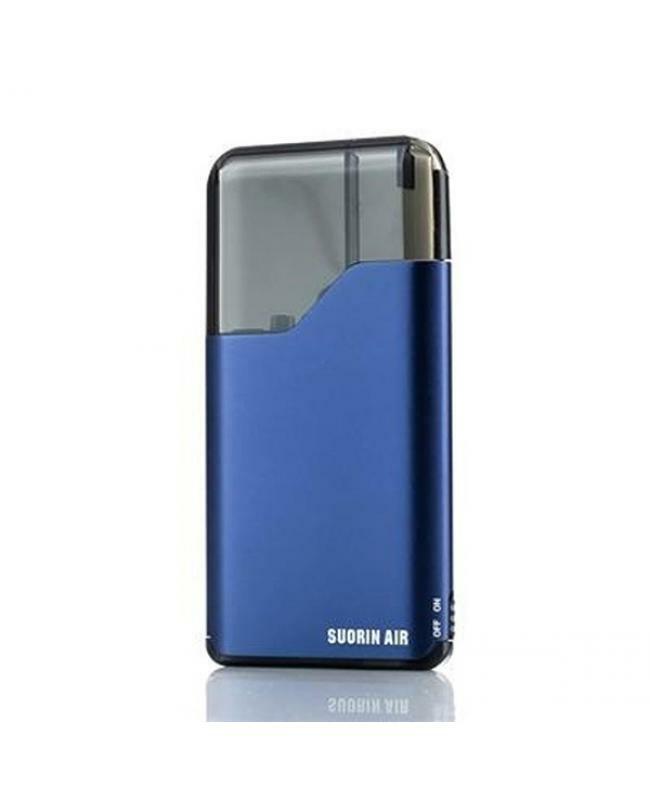 the ON/OFF switch at the side bottom, vapers can turn on or turn off the suorin kit easily.